The ski goes everywhere ! 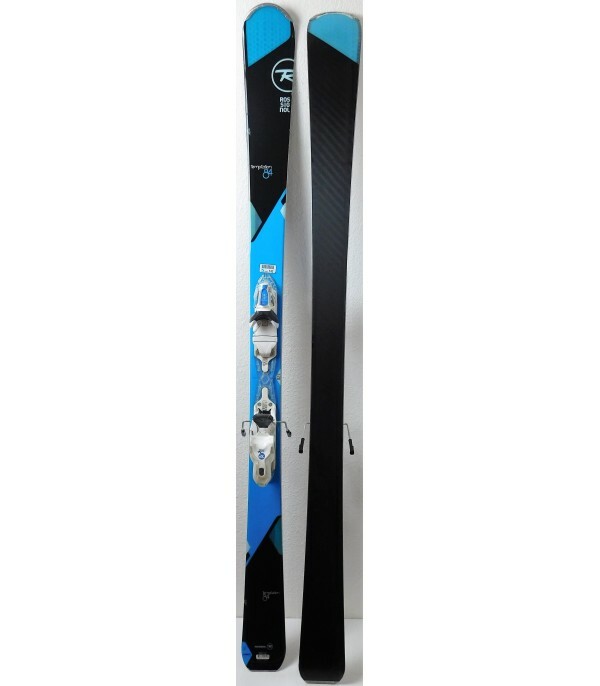 The TEMPTATION 84 is the all-mountain ski is stable and reassuring, which will make you go everywhere with ease. With the technology Air Tip (spatula lightweight) and its core in Paulownia (30% lighter), ROSSIGNOL did everything to provide you with the ski ladies. 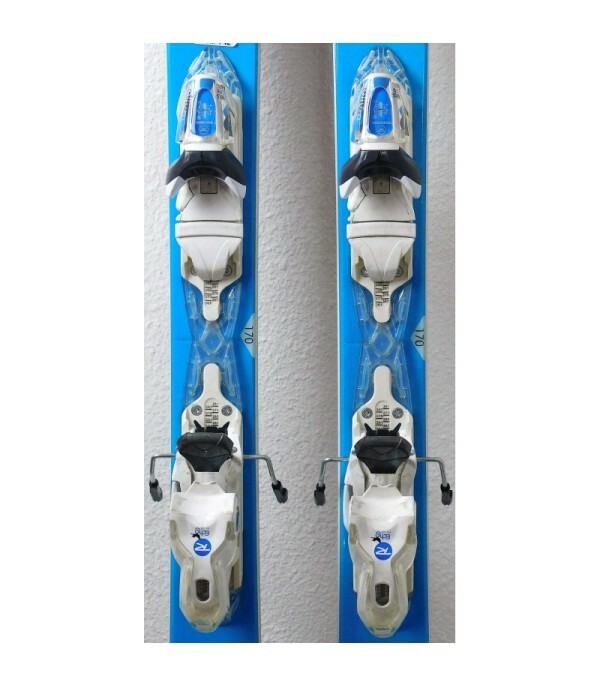 Its double rocker makes this ski very maneuverable, you enchainerez turns without ever blocking, and without too much straining. The traditional camber and its straight edges gives the grip it takes a curve. And in light snow you will have the impression of floating. 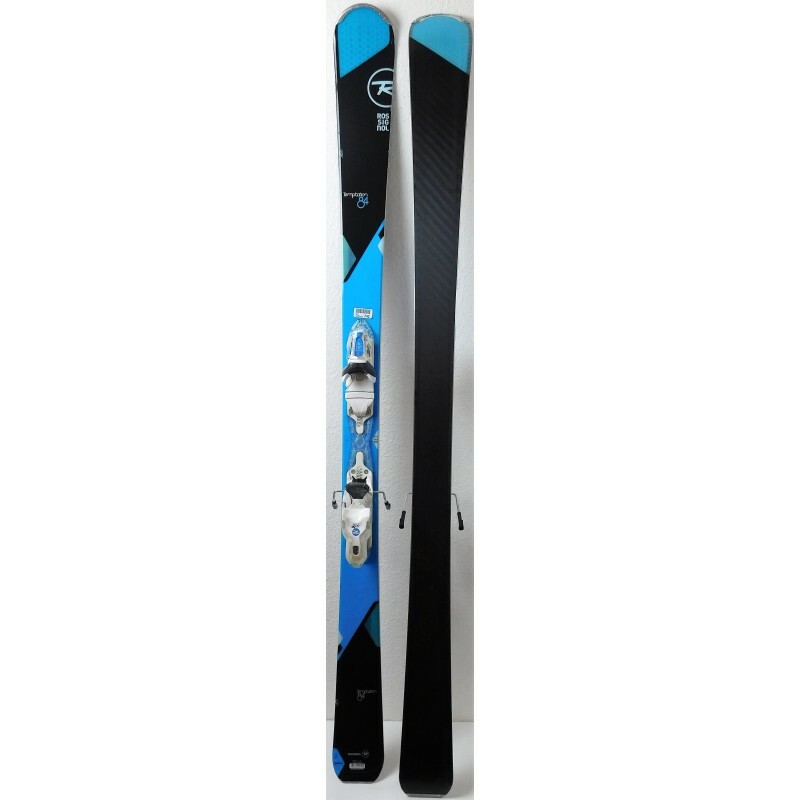 For skiers who like to attack, who enjoy the speed, this ski unfortunately show its limits. 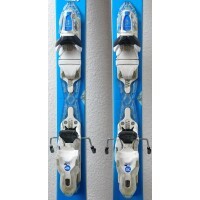 It is sold with bindings XELIUM SAPHIR 110 of the brand ROSSIGNOL, easily adjustable for all sizes. 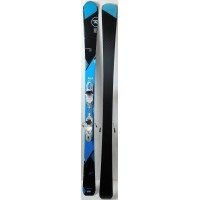 - Supplied with ski bindings ROSSIGNOL XELIUM SAPHIR 110.